Our immaculate grounds will have you spending more time outside. Our rooms are designed to help you feel comfortable. Welcome to Twin Ridge Apartments in Baltimore County. Life here is a world away from the hectic, fast-paced life of the city, but is just a short ride away from all of the enjoyable activities that Baltimore has to offer.  Located near the Quarry, Twin Ridge Apartments are convenient to Pikesville and Mt Washington. Contact us at (410) 653-0035 to schedule a tour.